﻿﻿﻿﻿﻿﻿I know it’s been a while since my last post. I have been very busy with my schedule so I had very little time to write about my latest culinary (mis)adventures. 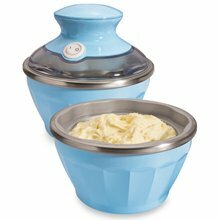 So let me start with the arrival of my ice cream maker – Hamilton Beach Ice Cream Maker ™. Thanks to my very good friend Anton who brought this home from Canada. In case you read this, yes, I am learning how to make your favorite green tea ice cream soon. The moment I got home, I carefully read the instruction manual to familiarize myself. The manual said that the ½ pint freezing bowls should be placed in the freezer overnight with the freezer set to the coldest temperature. Also, I have to keep in mind that the unit runs on 110v. My mom decided to place the ice cream maker beside the voltage regulator just in case this little fact slipped my mind. I have a tendency to blow up things in the house so my mom is taking precautions. 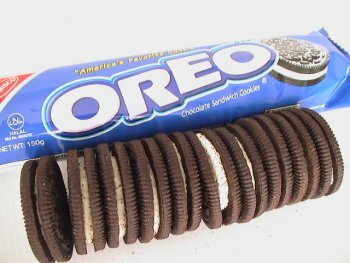 I decided to make a very easy recipe, Cookies and Cream. 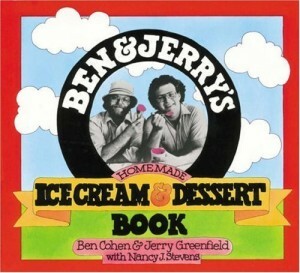 I took out my Ben & Jerry’s recipe book. I bought the necessary ingredients like milk, whipping cream, sugar and Oreo cookies. The first batch was unsuccessful because the mixture did not freeze well. I reviewed the manual and followed the instructions to the letter. I set the freezer to its coldest setting and had the bowls frozen for eight hours. 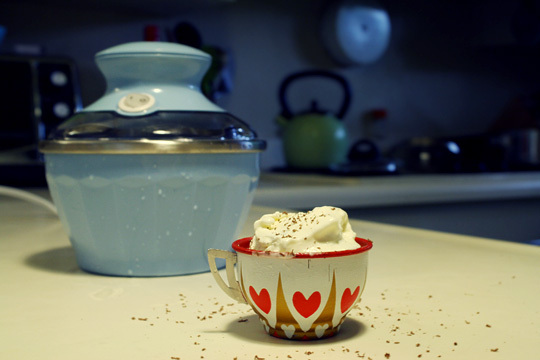 I tried again and… tadah… I made my first homemade ice cream. It was not perfect but my family enjoyed the treat. You see, one can always buy commercial ice cream but once in a while it feels good to know that you can make your own, just the way you like it.